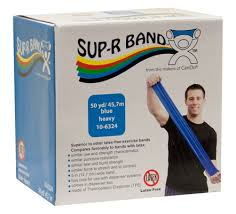 Sup-R Band® by the makers of CanDo® Exercise band is the Latex Free band that performs like latex! 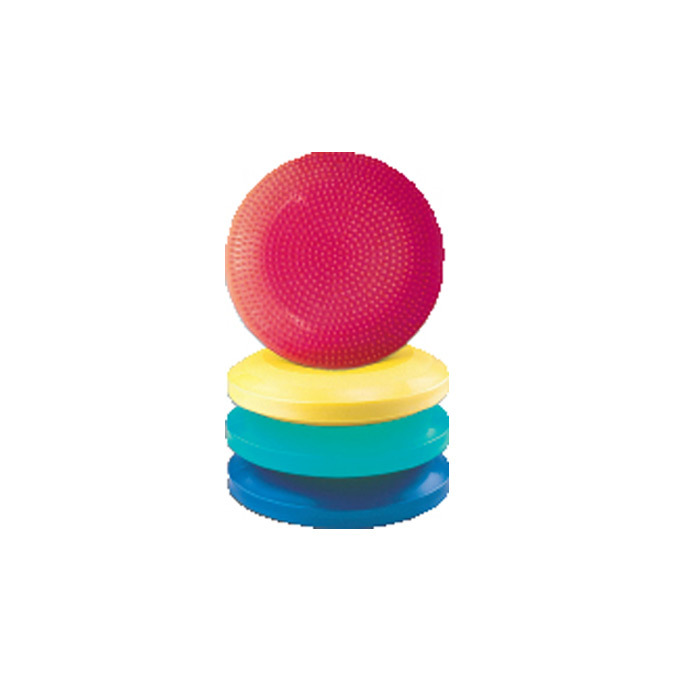 Completely Powder-Less and Textured for Easy Gripping. 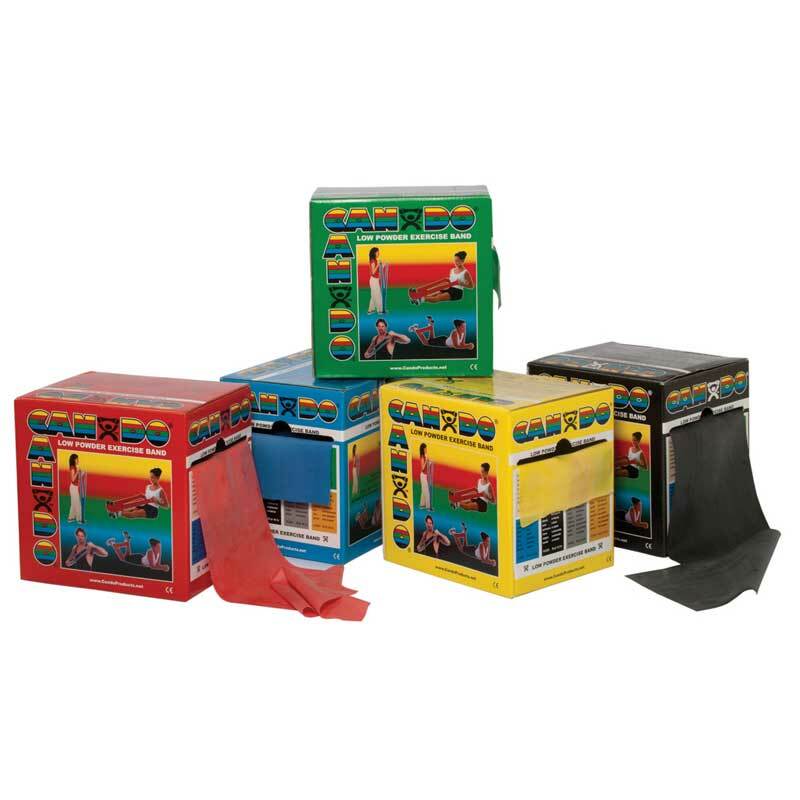 Available in 50 yard box or Dispenser box of 5′ pre-cut singles. 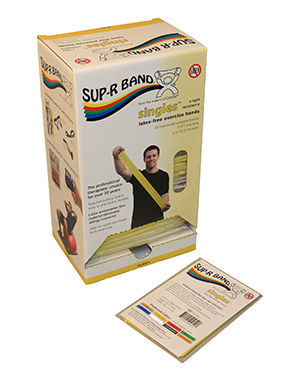 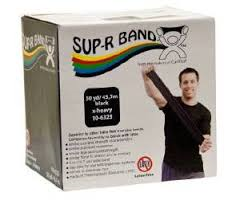 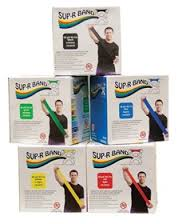 Sup-R Band® is the Latex Free band that performs like latex. Sup-R Band® has the same force to stretch and contract as TheraBand latex band and is sold in the traditional TheraBand colors. 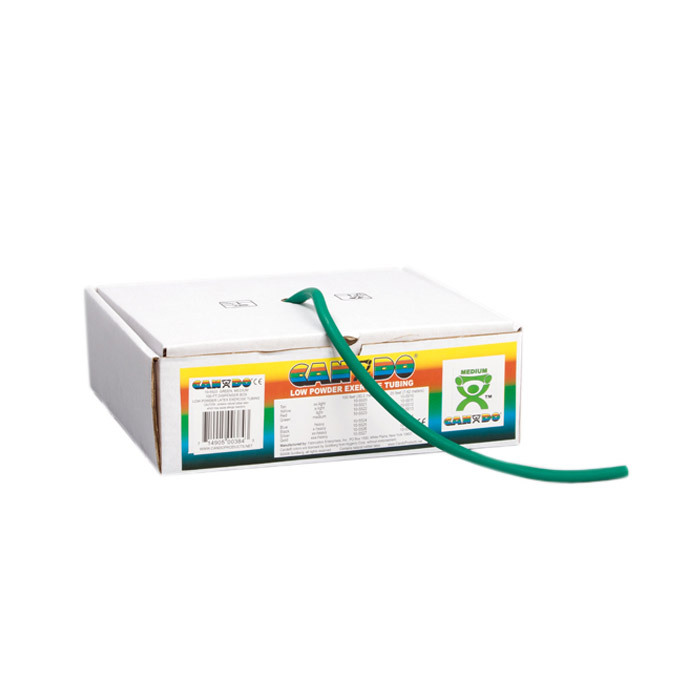 Why stock both latex and latex free band? 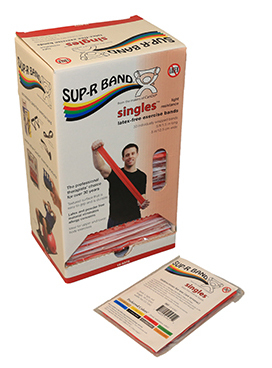 Sup-R Band® saves you money and avoids the risk of confusion. 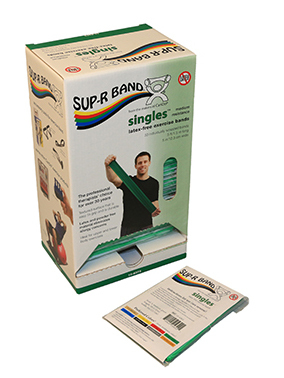 Completely powderless and textured for easy gripping. 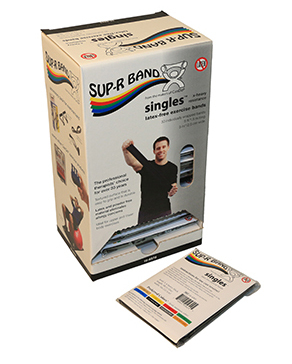 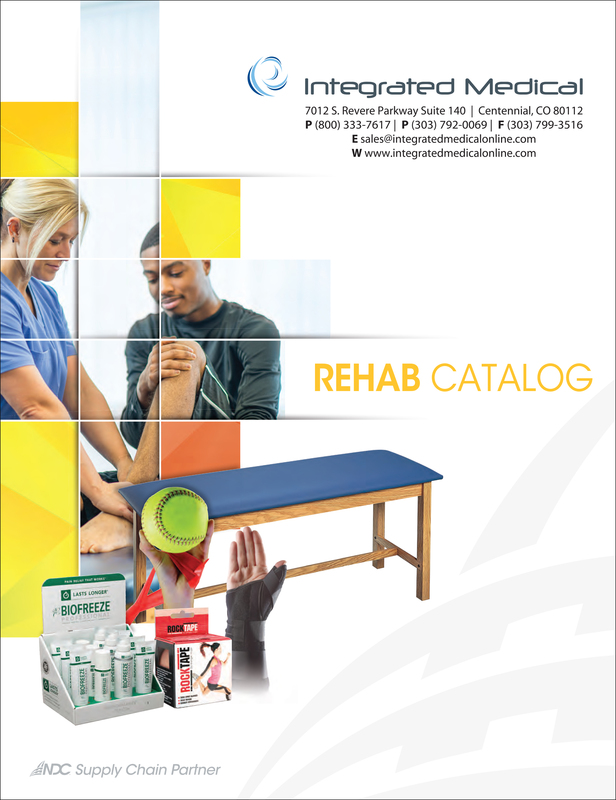 Sup-R Band® is the only band your clinic will ever need. 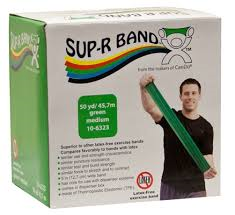 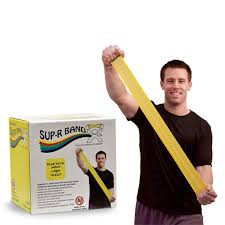 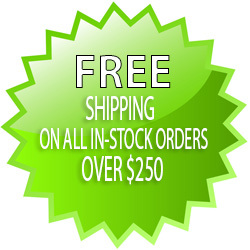 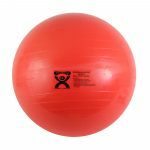 Be the first to review “Sup-R Band® Latex Free Exercise Band” Click here to cancel reply.